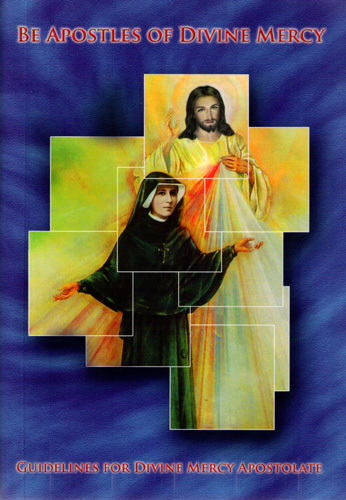 This book helps people who want to start a Divine Mercy prayer group in the parish. It gives them sound advice on how to begin and maintain a Divine Mercy prayer group. This book helps people who want to start a Divine Mercy prayer group in the parish. It gives them sound advice on how to begin and maintain a Divine Mercy prayer group. It gives them the various prayers and suggestions for prayers for their new group.